Jura Synchro : As an international judge, what’s the first thing you see when a team starts skating ? Kirsten Tillmann : It’s always their skating skills that first catch my attention. Last season (2015-2016), which was your favorite program and why ? KT : My favorite program in this season was the short program of the Russian senior team Paradise at the World Championships. They perfectly interpreted each nuances of their music. Which program touched you the most this year ? KT : It is difficult to name a favorite program as of all them were extremely creative and really good this year. If you take a closer look at the results and how close they usually are, you will see that the differences in the team’s performances are negligible. 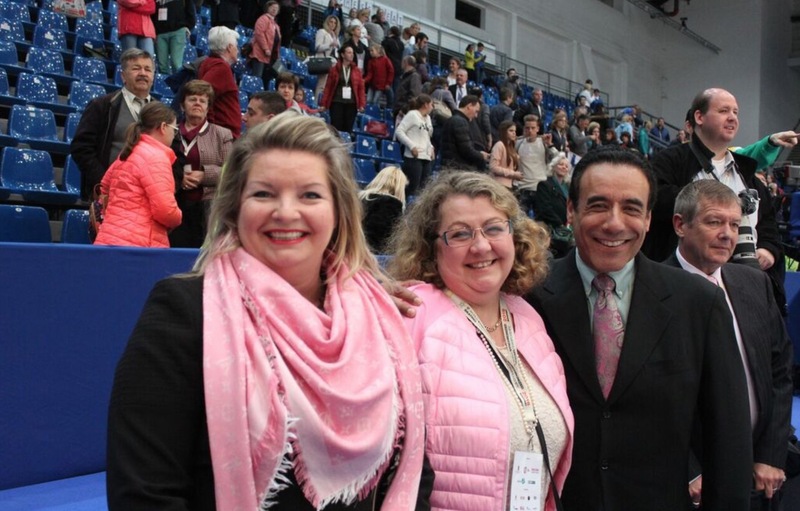 When you’re in a synchro competition, how is the atmosphere between the judges? Are you friends or are you doing activities together? KT : There is always a very friendly relationship between the judges. We always have a lot of fun when we meet for competitions, championships or workshops. Even during the off-season, we’re staying in touch and communicate via Facebook or other social medias. Synchronized skating isn’t for the moment an Olympic sport, what do you think about that ? KT : I was extremely disappointed after the last decision of the IOC and could not understand why we still did not become an Olympic discipline. The teams performances are improving year after year and it is hard to accept, that their efforts are not valued from the Olympic Committee. What could we do the help this sport to be recognized ? KT : I think that the Technical Commission Synchro is working very hard since the last years to let our discipline become Olympic and in spite of the current setback, they will keep working harder. But I could imagine that more presence in the medias and the press, as well as big sponsors, could help us to become an Olympic discipline within the next years. If you could change something in the ISU technical rules for next seasons, what would you modify ? KT : To increase creativity. I would suggest to add one more Combined Element. I often remember a program I still judged with the old system. The theme was Dracula and the whole program and elements were so impressing, creative and electrifying that I even forgot to take notes. I think it would be great if we found a way to more uncommon and creative programs. Do you already know which competitions will you judge next season ? KT : No, unfortunately not yet. We always decide about the competitions during the second half of the year when we already know where our teams will participate. 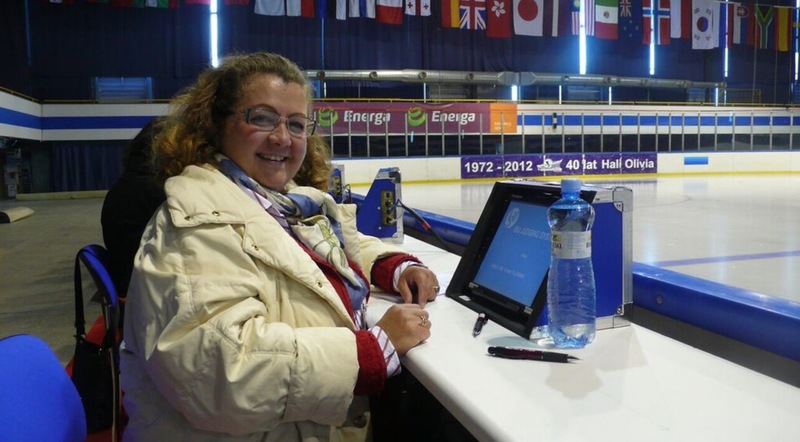 But I wish all of us, synchro enthusiasts, a great next season ! 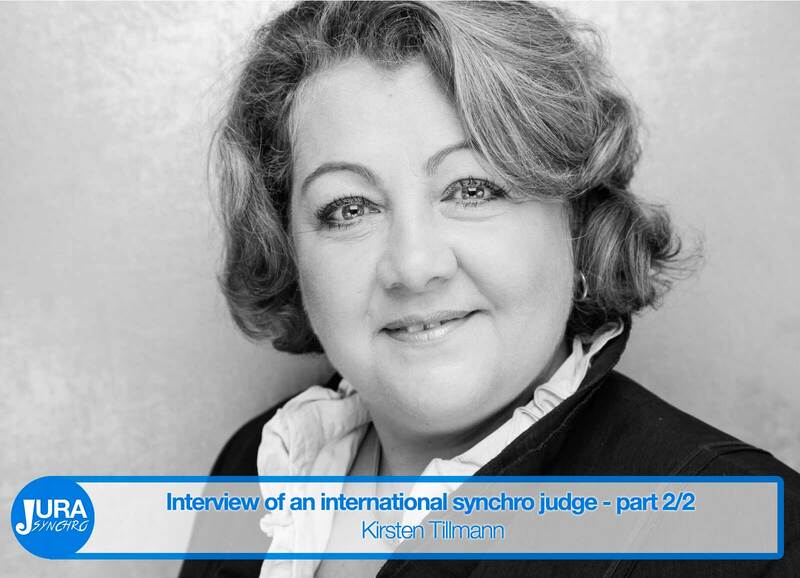 Read the first part of the Kirsten Tillmann's interview on Jura Synchro News !